Beautiful NEW Premier area, VENTURA RANCH! With amazing views in everyr direction! 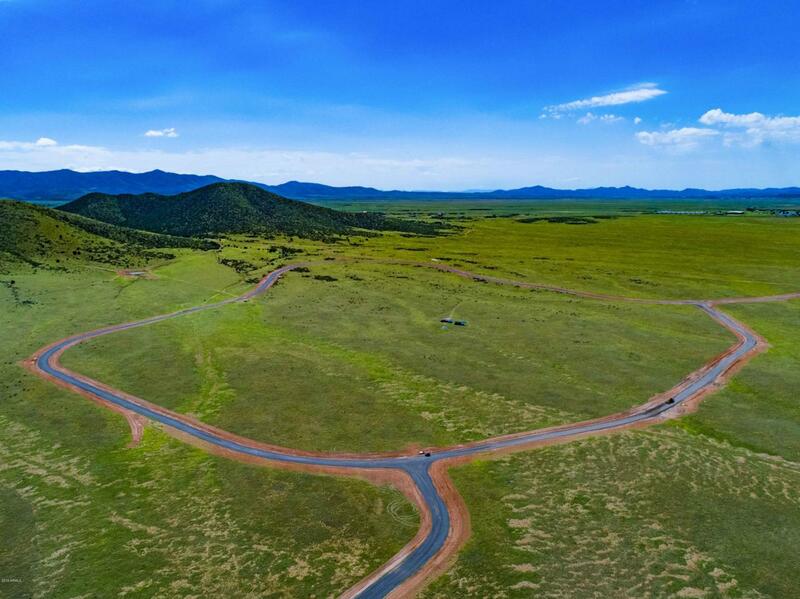 Quality new paved roads, serene rolling hills, Easy build site with level 2.09 acre lot, good shared well at 11+ gallons per minute, imagine your BRAND new custom dream home here! Horse friendly, area parks with shade trees, utilities to lot, propane heat, conventional septic, sensible deed restriction include low HOA fees, 1800 Sq Ft minimum house size, site built homes only. Architecture approval required phase 1 of chip-seal complete (using superior rubberized liquid asphalt + 1/2 chip). Phase if chip will darken and thicken roads. Final Parcel Number provided in Escrow upon completion of Minor Land Division.